Jammu: A differently abled teenager, hailing from Madhya Pradesh and found roaming here, was reunited with his family, police said on Sunday. 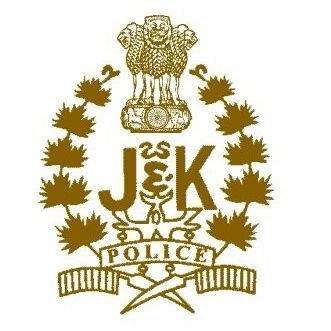 The 15-year-old boy was found by a police patrol team at Bishnah main bazaar on the outskirts of Jammu city Friday. He disclosed his name as Shubham but was unable to disclose his full particulars, a police spokesman said. The police, however, following painstaking efforts, was able to find that the boy originally belonged to Madhya Pradesh and was living with his family at Angurabad area of Pathankot in Punjab before getting lost. He was handed over to his family after completion of legal formalities Saturday, the spokesman said.